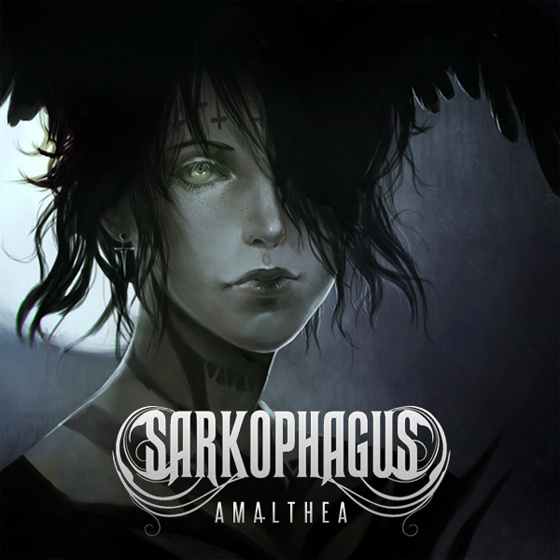 Hailing from Ireland, Sarkophagus is definitely a band to look out for. They recently got in contact with us about their brand new track “Amalthea”. When their guitarist PJ Mc Tiernan described the band like this: “We sound like Vildhjarta and Cradle of Filth hanging out playing Final Fantasy”, I was immediately interested. Yes, I’m a nerd.